For work & playaround the home. 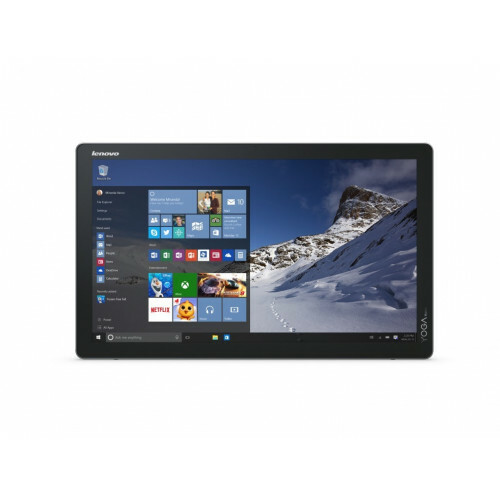 A PC when you need to catch up on work, a tabletop tablet for playing games with family and friends. The powerful, portable Lenovo™ Yoga™ Home 500 gives you two ways to work and play at home. 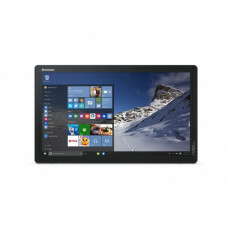 With its built-in 10-point multitouch technology, you can pinch, flick, swipe, and drag your way around the Yoga Home 500's stunning 21.5" Full HD display. When the Yoga Home 500 is used as a tabletop tablet, you and your friends/family can simultaneously access content via its unique user interface. In fact, Aura makes the PC a social device, bringing people together around a single screen to enjoy great multimedia and entertaining apps.